To Create Additional Office Accommodation to Facilitate the Expansion of the Company. CAD Modelling Presentation for Company Approval. 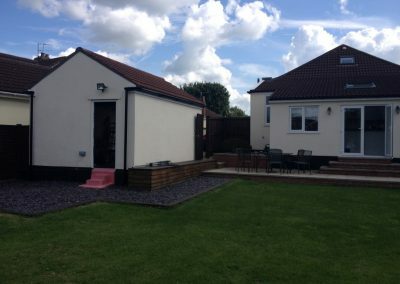 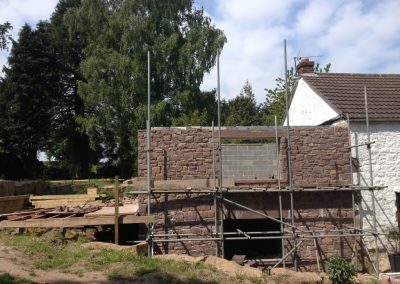 Planning Application and Building Regulation Approvals. 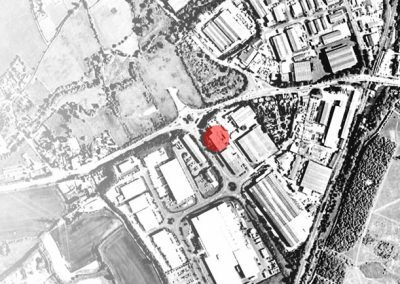 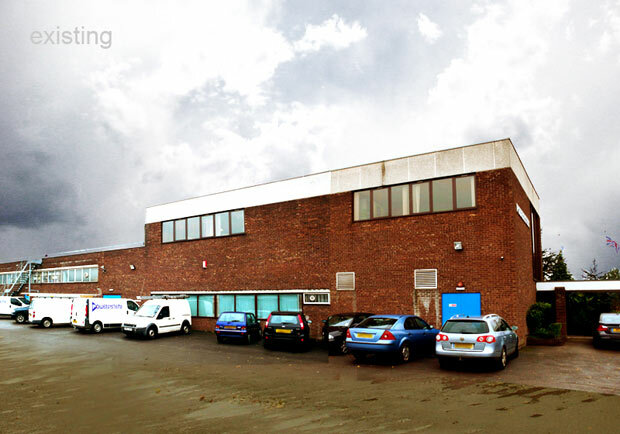 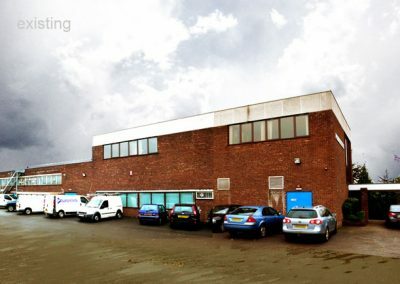 The existing building comprised of an extensive workshop at ground floor with first-floor office accommodation. 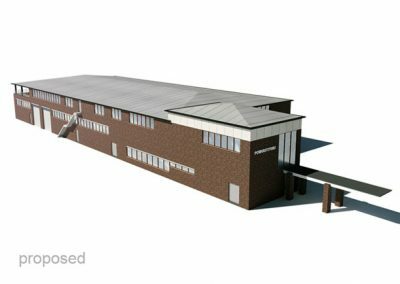 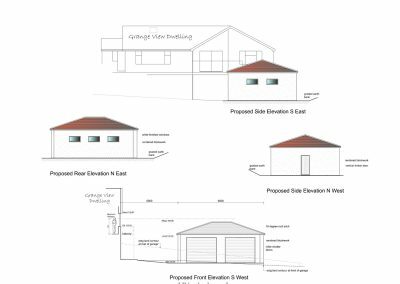 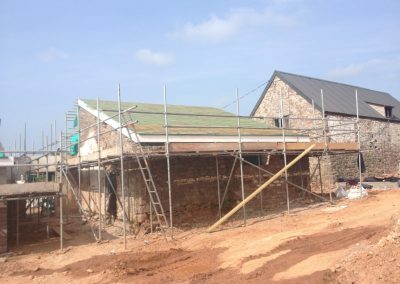 The proposal utilised the large area of flat roof over the workshop to extend and provide additional office space.